Last year i bought a Miniart Pz III Ausf B but the rear part was wrong. I read on the site that Miniart world send a correction kit, so i wrote to support service. Guess what? They sent me the correction kit ( 3 sprues and a photoetched kit) completely Free and really fast! This is REAL customer care! Great job Miniart! I’ll continue buying your great models for long. Hello there, I’ve been a fan of your well detailed modern figures, especially since its hard to find modern subjects that aren’t resin and cost a small fortune. I would love to see more modern military figures in working or fighting poses, or modern equipment and diorama accessories. Здравствуйте,я купил ваш набор номер 35162 при сборке обнаружил что отсутствуют два литника,один из литников L и нет литника F ,не могли бы вы выслать мне их? Здравствуйте,приобрел ваш набор номер 35162 в нем отсутствует один литников L и литнико F как мне быть?не могли бы вы выслать мне его,свяжитесь со мной пожалуйста! Хочу выразить огромную благодарность компании за проявленную помощь в замене бракованной детали, за отличное и уважительное общение со мной и оперативную отправку нужной мне детали!!!! Только положительные эмоции к вашей компании, и завоёванное моё доверие к Вам!!! Вы нереально крутые!!!! Congratulations on your wonderful page. But there are no prices ??? There aren’t any GERMAN bulldozers/earth movers/bulldozerish-tow vehicles that exist in the 1/35 scale market yet! You have done many allied variants of bulldozers and similar! I don’t look for tow vehicles that are half-tracks like the sd.kfz 7, i request tracked vehicles similar to a typical bulldozer. Or something with a plow as well, please consider this! Or just a big german tank transporting trailer you can hook up to your sd.kfz. half track! 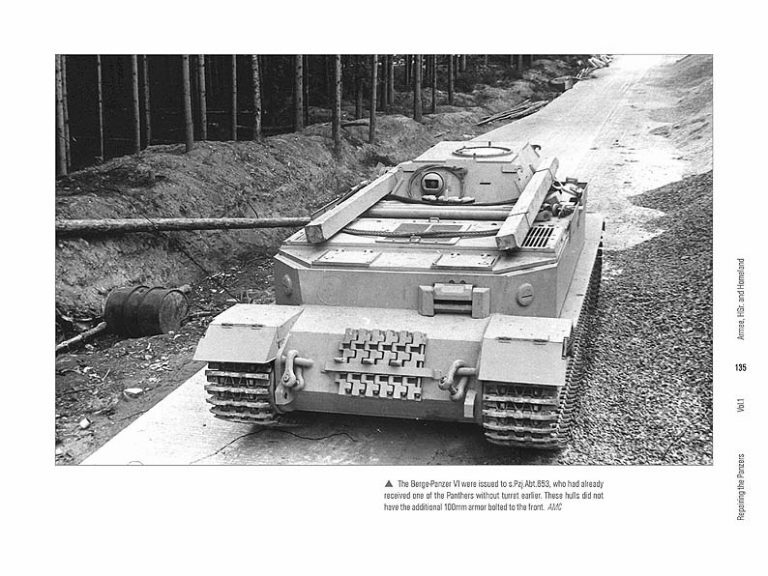 There are many german half tracks on the market but no separete tank trailer for them! FAMO has one with a half track, but not sold separete. There were many tank trailers towed by german army halftracks. Merci pour toutes vos créations. Vos kits sont remarquables de détails et bien que souvent complexes, c’est un grand bonheur de les construire. J’apprécie particulièrement les kits complets avec intérieur.